Judaism has survived for four millennia, and many of its customs, laws, and traditions have remained exactly the same today as in the days of Abraham, Isaac, and Jacob. The Everything Judaism Book explains the major precepts of this robust religion in language anyone can understand and appreciate. From High Holy Days, such as Passover and Yom Kippur, to symbols and objects, such as the Star of David and the tallis prayer shawl, Jews and non-Jews alike will gain new understanding and insights into the rich diversity and seemingly endless complexity of Jewish practices and culture. 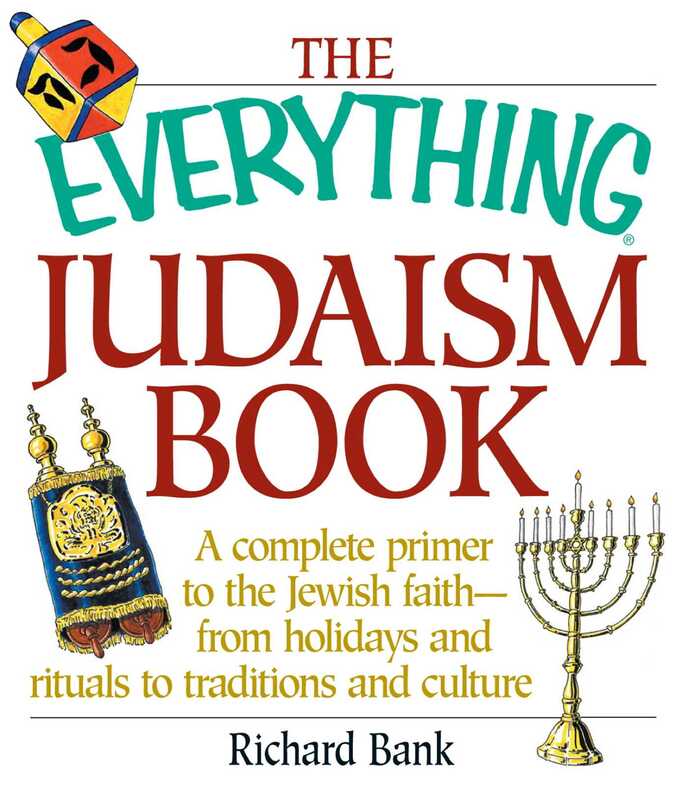 Authoritative and thought-provoking, The Everything Judaism Book has been exhaustively reviewed for accuracy by Orthodox Rabbi Jacob Rosenthal and Reform Rabbi Robert Leib. The Everything Judaism Book is a terrific introduction if you're learning the religion for the first time, a great way to brush up on facts you may have forgotten from Hebrew school, and the perfect mitzvah (good deed) gift for a friend or relative.